Here at Rainford Interior Designs, you have at your fingertips the most delightful range of coordinated home ideas and unique products specially designed to complement each other in perfect harmony. Whether your taste is traditional or contemporary, you’ll find there’s something here to fire your imagination. From the smallest decorative plaque to the most lavish interior, Rainford’s will help you every step of the way. Study the artistic detail on our very own hand-crafted fire surrounds and feature plasterwork. Discover the sumptuous furnishings, carpets and chandeliers. See how we co-ordinate them together to create the most stunning effects. 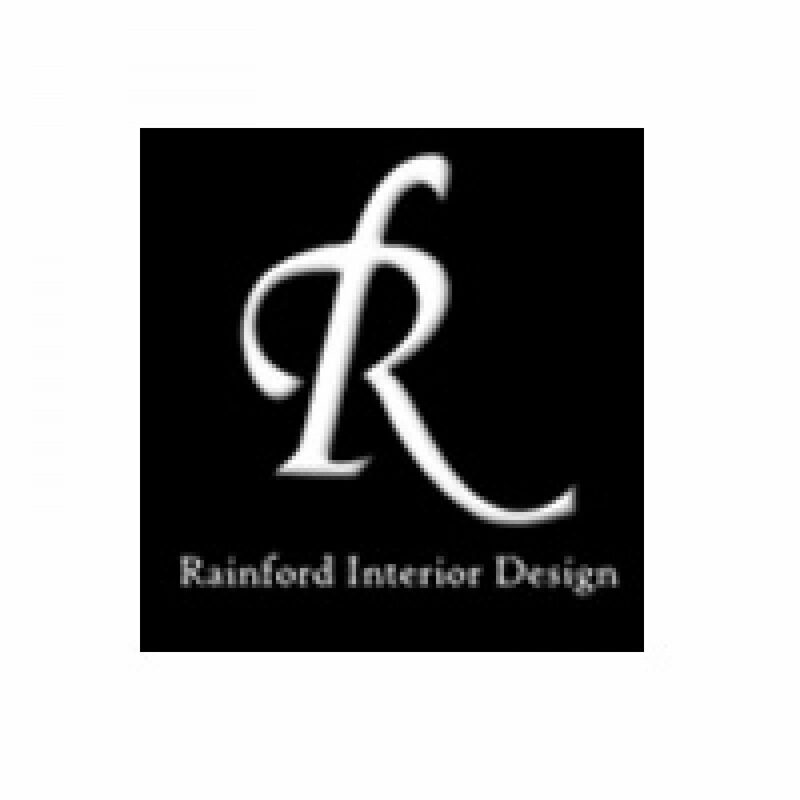 Whether you’re refurbishing your home, or just want to improve the look of your favourite room, nobody offers you more options than Rainford Interior Design at the right price. Discover now the versatility of our products and the ingenuity of our craftsmen. Victor Rainford works internationally now, but never forgets his own personal aim to create beauty. Be it on a small or large scale, he knows that our surroundings have a deep effect on all of us and if only we can get beauty into our own lives then we will all be happier and better people for it.